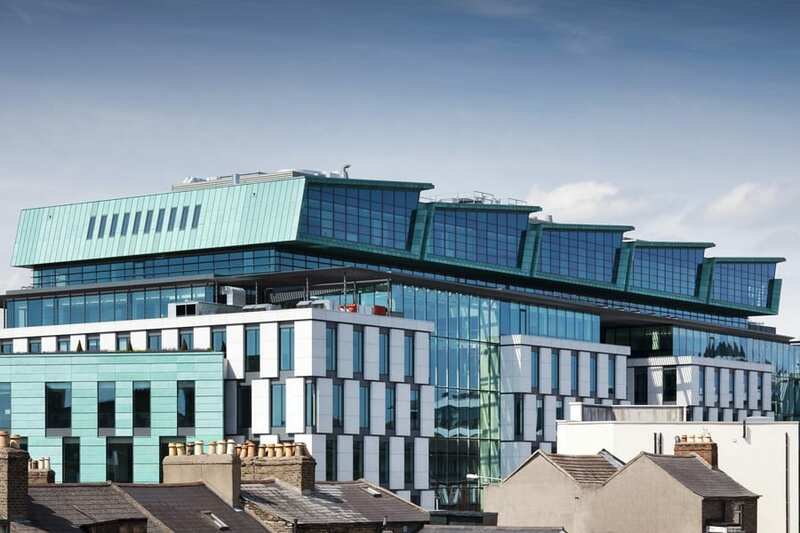 To apply for a position as a Postdoctoral Researcher please send an email to tomas.ryan@tcd.ie with a CV, cover letter describing your past and future projects, career goals, a clear description of what excites you about our science, and contact details for three referees. Candidates should have a Ph.D. in neuroscience or a related discipline and should have published at least one first author research paper. Candidates should be prepared to make applications for Fellowships to support their postdoctoral research. 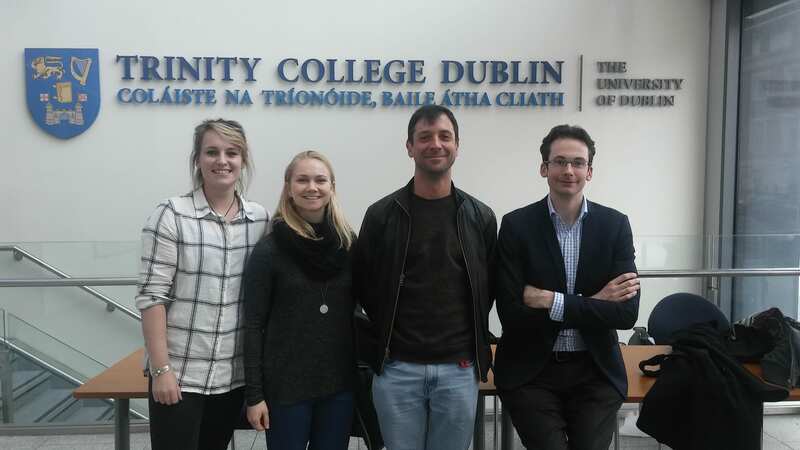 Prospective Ph.D. students should make informal enquires in the first instance to tomas.ryan@tcd.ie, and include a CV, cover letter, and a summary of scientific interests and reasons for being interested in our research group. 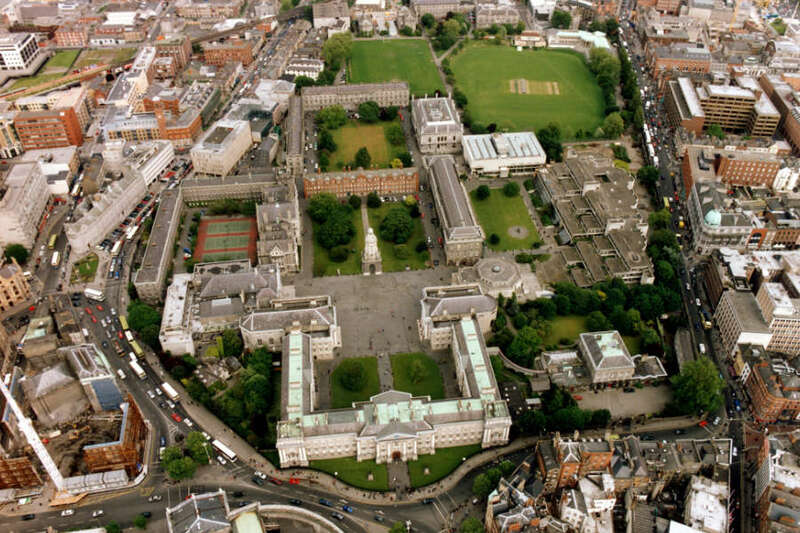 Full details of graduate student applications to Trinity College Dublin can be found here. The Ryan Lab will periodically advertise fully funded Ph.D. positions. Interested and qualified students may also seek their own funding from sources such as the Irish Research Council for Science, Engineering & Technology (IRCSET). We do not recruit Master’s students. The lab will host a limited number of final year TCD undergraduate students each year from the Neuroscience or Biochemistry Moderatorships. Interested students can email enquiries to tomas.ryan@tcd.ie. 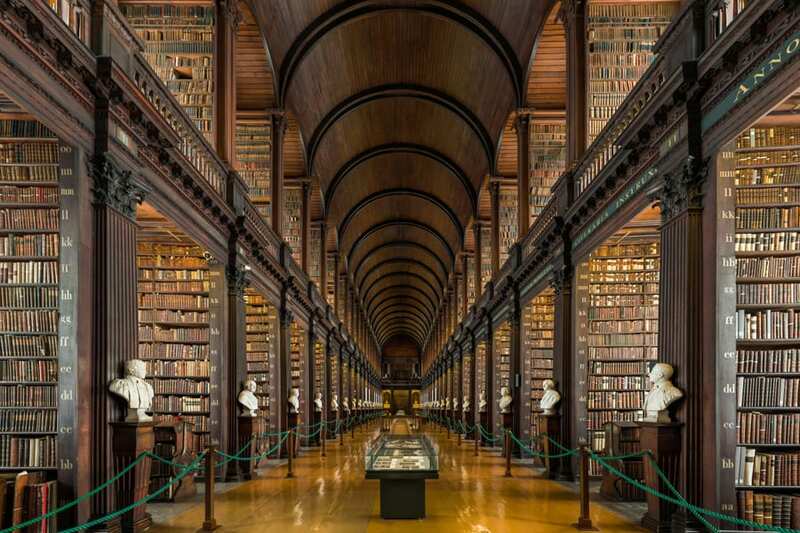 Non-TCD undergraduate students may apply for summer fellowships through sources such as Erasmus. 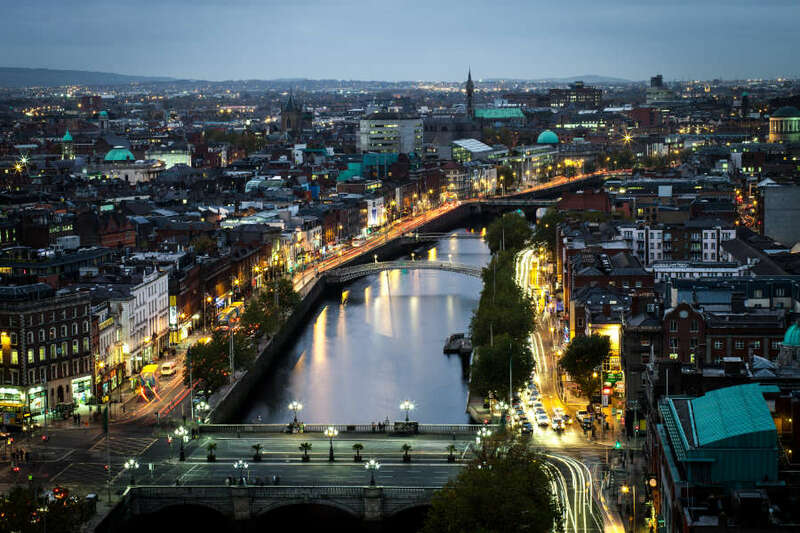 Dublin Airport is 10 km from the city centre and offers a wide range of direct flights to destinations throughout Europe, North America, and Asia. Ireland has the unique arrangement of having US Customs and Border Protection Preclearance Facility within Dublin Airport. This facility allows passengers to travel on domestic, direct flights from Dublin to New York, Boston, San Francisco, Chicago, Washington DC, Orlando, Hartford, and Los Angeles. The national carrier is Aer Lingus. 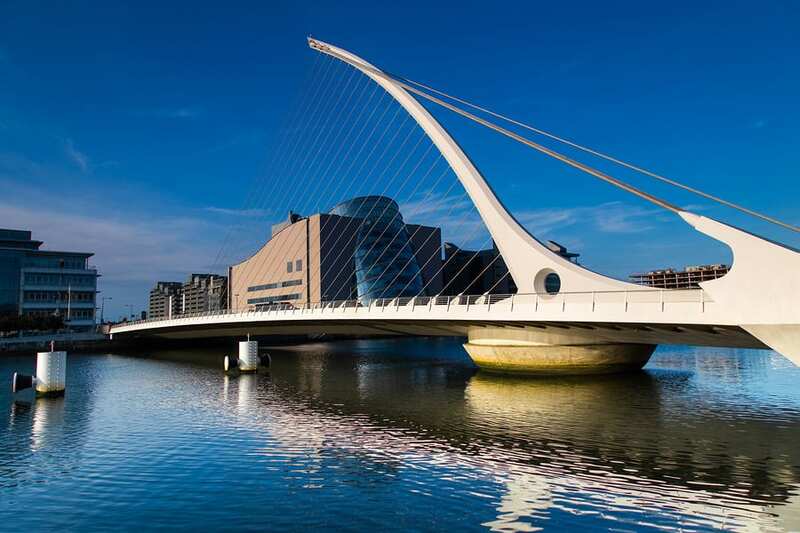 Dublin is a relatively compact big city, the centre of which is best traversed on foot. 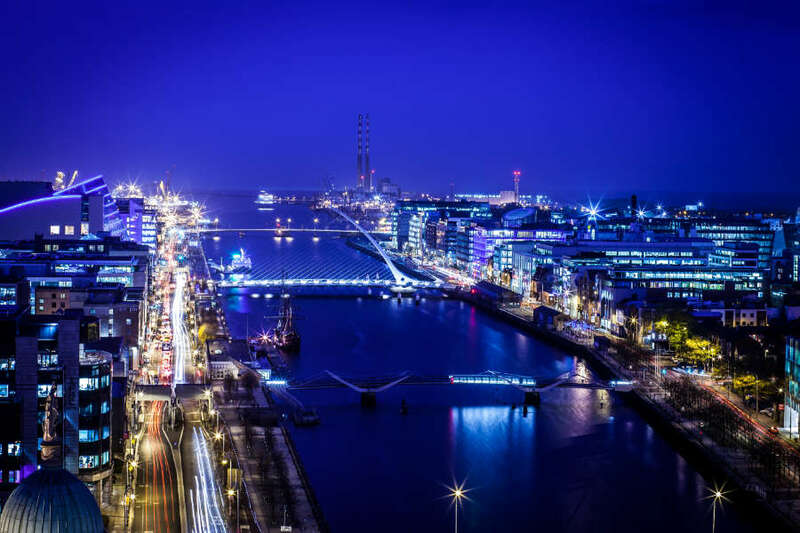 The outer areas of the city are well served by a range of public transport options including Dublin Bus, the LUAS (a modern tram line), and the elevated DART (Dublin Area Rapid Transport) train that serves the city centre and the greater Dublin bay coastline. Dublin is also a very friendly city for cyclists. Owning a car is not necessary to live and work in Dublin. 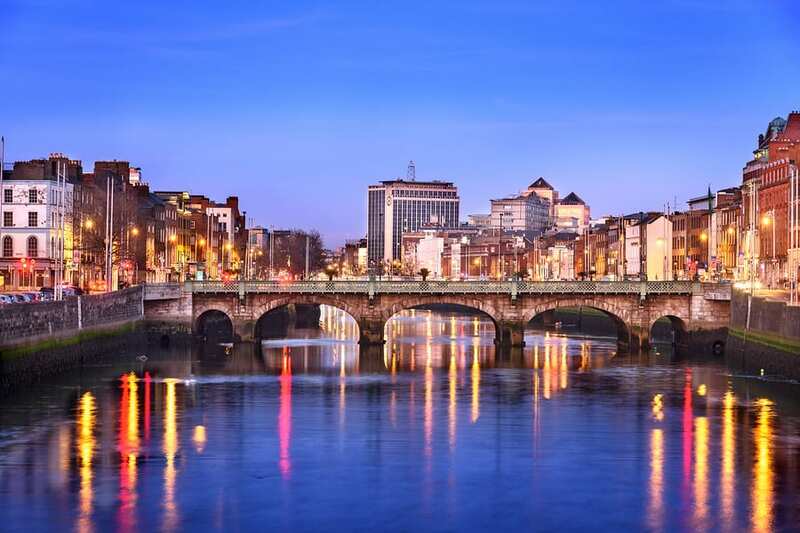 Dublin has a large and active but competitive rental market. Information on navigating it can be found here. 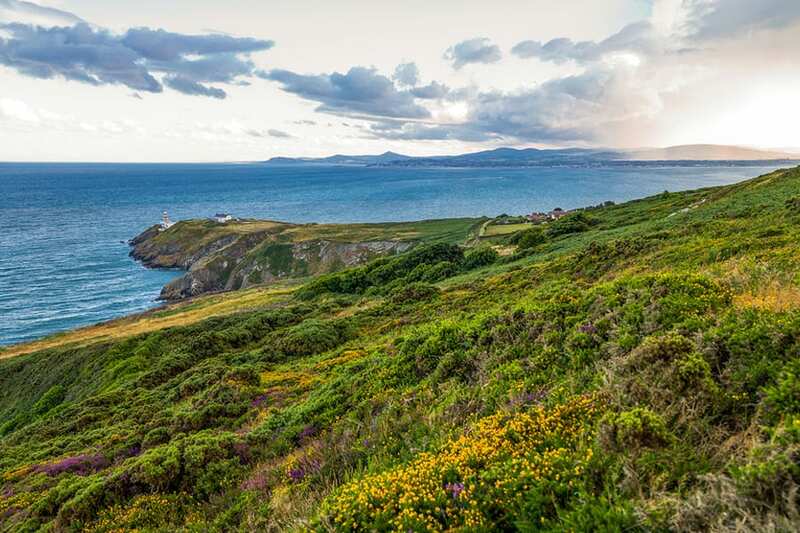 Ireland enjoys a mild, cool temperate oceanic climate. Temperatures range from 4-8oC (39-46oF) in winter to 14-20oC (57-70oF) in summer. 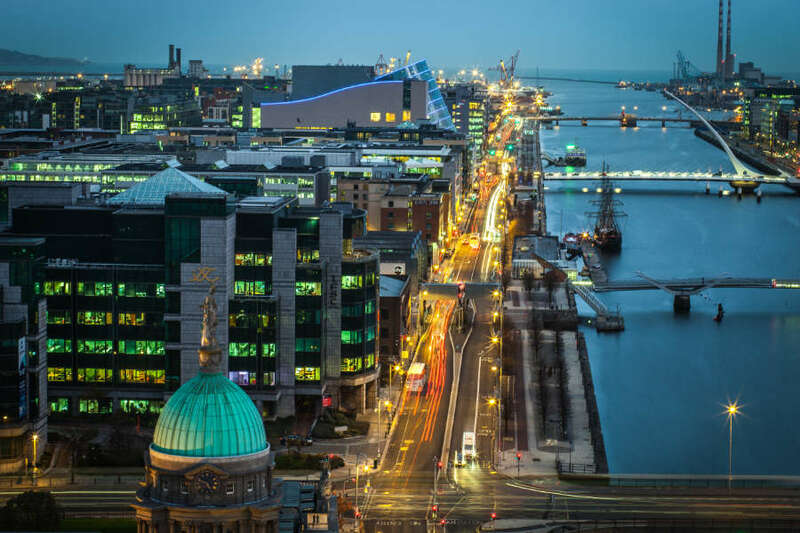 Dublin is a vibrant European capital with a wide range of theatres, museums, art galleries, concert venues, and historical architecture. Dublin also boasts over 800 pubs. 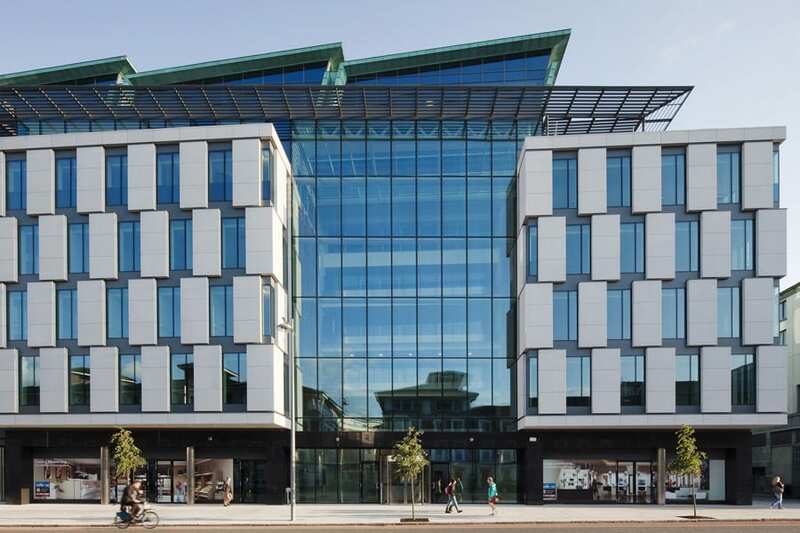 Dublin is an ideal city for hosting international conferences, owing to a purpose build Convention Centre (seating capacity 8,000), a large number of adjacent hotels, and many other excellent venues. 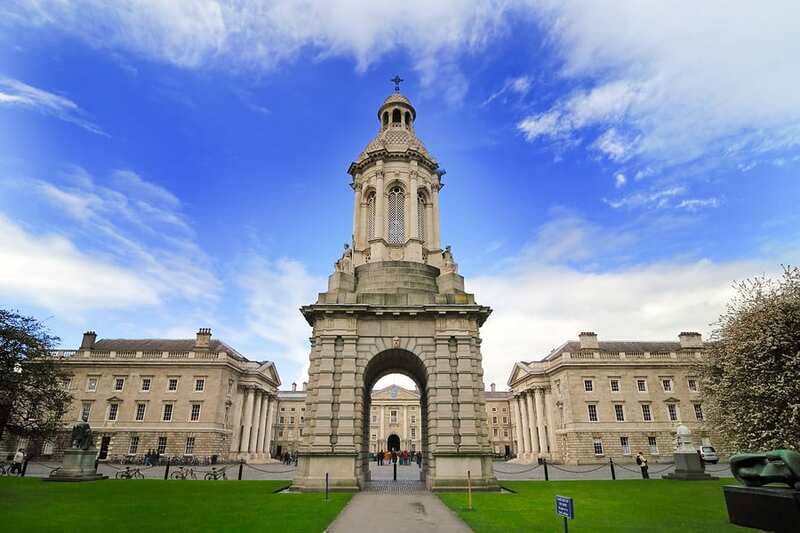 Ireland is a member state of European Union, making it easy for all European Economic Area citizens to work and study at Trinity College Dublin. US citizens can obtain work permits for research activities (time frame of 4 – 6 weeks in most cases).